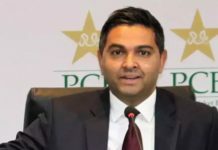 Pakistan’s current favourite wicketkeeper and vice-captain Sarfaraz Ahmed is set to fly back home after his mother was admitted in Intense Case Unit (ICU) in Karachi, reported leading cricket website cricinfo. 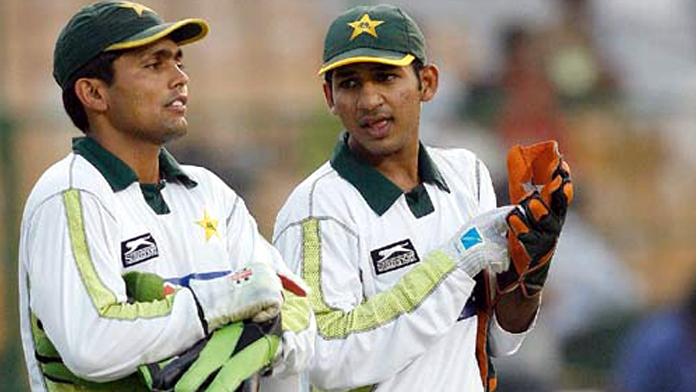 After impressive batting performances throughout recent Quaid-e-Azam trophy, wicketkeeper batsman Kamran Akmal might get a recall. Earlier this week, face bowler Mohammad Irfan left his team in Australia and reached home following the death of his mother. Pakistan Cricket Board (PCB) announced Junaid Khan as his replacement. Karam Akmal played for Water and Power Development Authority (WAPDA) in recent Quaid-e-Azam trophy and scored 1035 runs in nine matches at an average of 79.61. He remained the top scorer in the tournament. In an interview in Pakistan, Kamran told that he does not see himself replacing Sarfaraz Ahmed as wicketkeeper but he surely deserves a chance as a batsman.